Disclosure: Tillamook Cheese provided and delivered the complimentary product to facilitate this post. This post was not reviewed by a 3rd party. All opinions are mine and may not reflect those of the company. I am disclosing this in accordance with the Federal Trade Commission’s 16 CFR, Part 255: “Guides Concerning the Use of Endorsements and Testimonials in Advertising.” All photos are mine and subject to copyright. It’s May, which means it’s time to celebrate National Burger Month! 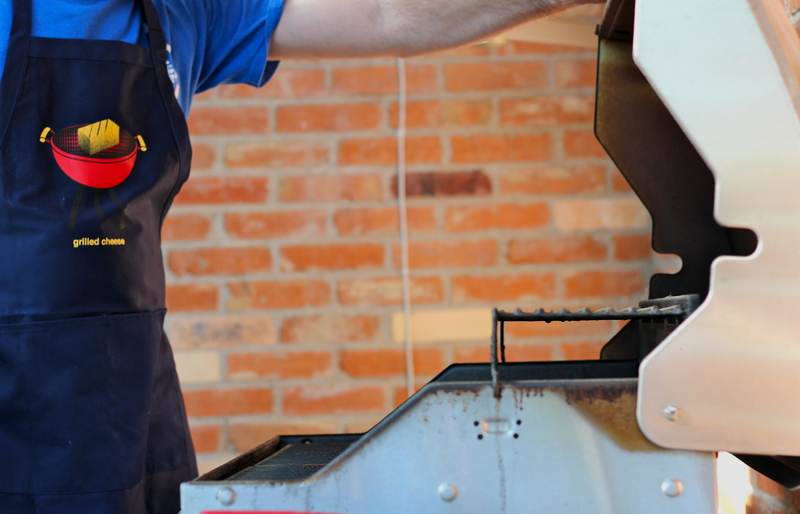 It’s well-known that Texans love their burgers, but burgers get a bad rap as being unhealthy. I am here to advocate for the All-Natural Burger, where all the ingredients use all the highest quality ingredients without all artificial growth hormones. Though the term “hamburger” comes from the German city Hamburg, the first documented burger made the scene at New York’s Delmonico’s in 1826. Since then, the juicy meat-and-bun concoction has evolved, like America itself, as a melting pot for creative chefs to add their spin. The recipe below is a perfect fusion of my heritage – American with a Latin flair. Prepare grill for direct-heat cooking over medium heat. Gently mix beef, chipotle, garlic and a pinch of salt until just combined. Form into 4 (1/2-inch-thick) patties. Oil grill rack, then grill patties covered for 4 minutes. Flip patties and top with a slice of cheese. Grill, covered, until just cooked through for about 1 to 2 minutes more. 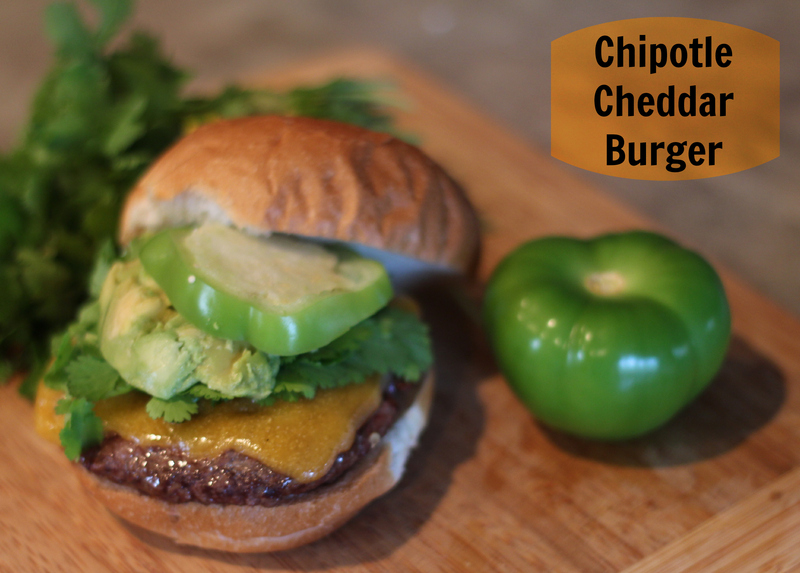 Generously spread buns with Avocado Ranch guacamole and assemble burgers with tomatillo and cilantro. Click the picture below for your cheesy coupon to start your burger grillathon! 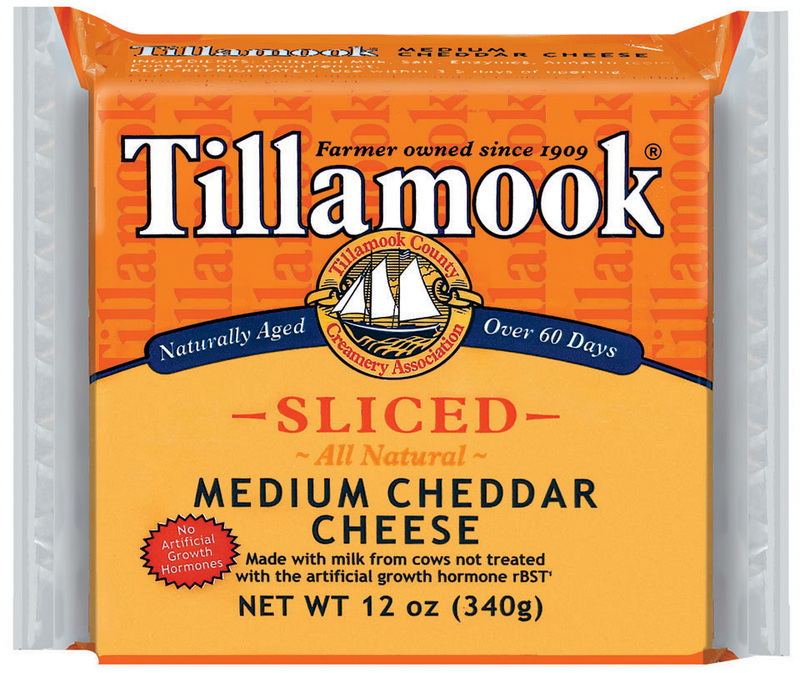 The Tillamook $1 off Natural Slices coupon will be available until May 21, 2013. 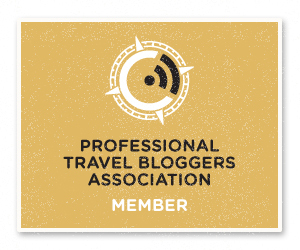 It will expire within 30 days of printing, so don’t forget to use it soon! Please reach out to Tillamook directly with any questions, comments or concerns about the coupon: Contact Tillamook. How are you celebrating National Burger Month? I should have known you’d have some Wholly Guacamole in your recipe!!! I’ll have to pick some up and give this recipe a try! I hope things are as delicious as ever in Dallas! We are a Tillamook family, too!